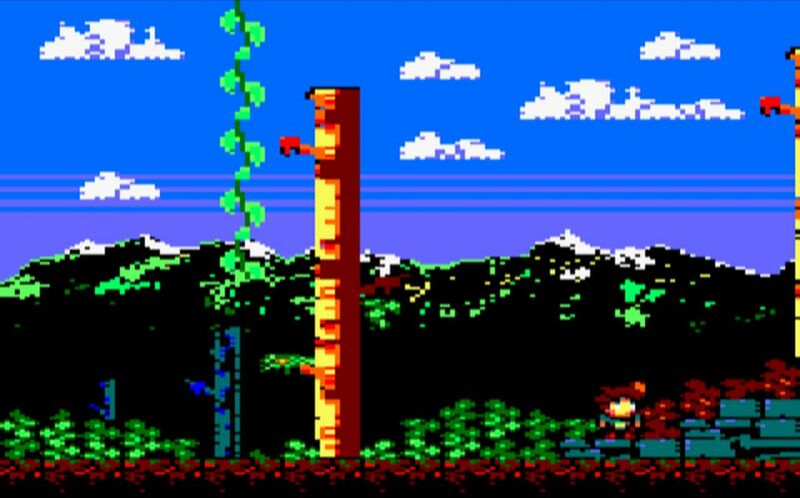 Indie Retro News: Nogalious - Multiplatform retro inspired game gets new Amstrad and C64 Screenshots! 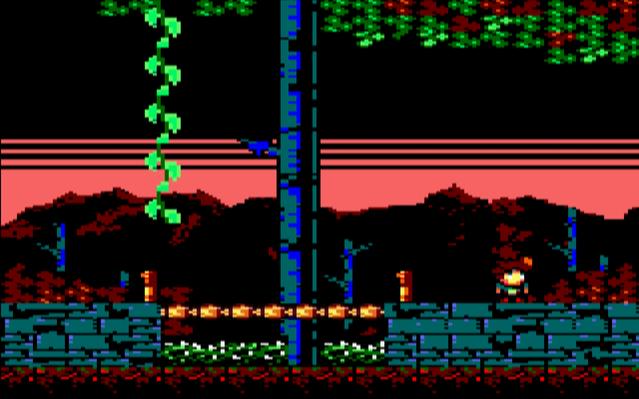 Nogalious - Multiplatform retro inspired game gets new Amstrad and C64 Screenshots! 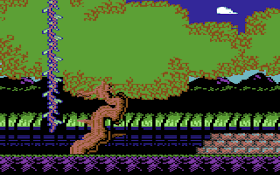 As most of you were made aware by now LUEGOLU3GO STUDIO's had released their multiplatform game called ' Nogalious ', which was made available for both the PC and the MSX, and both available to play through Steam. 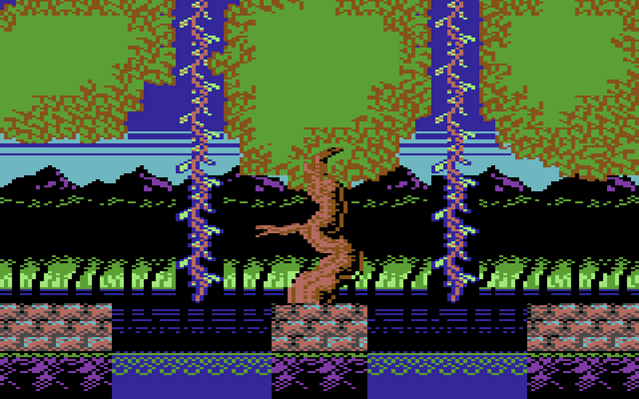 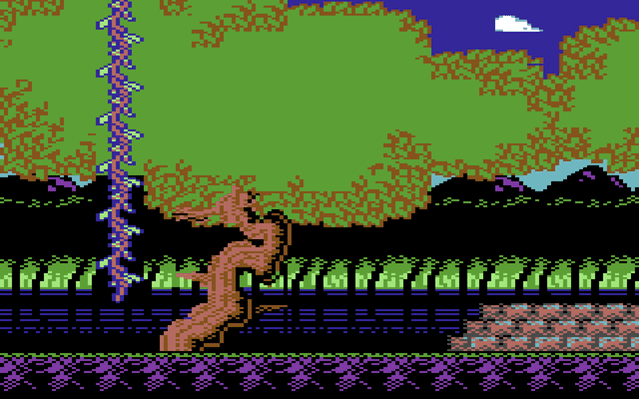 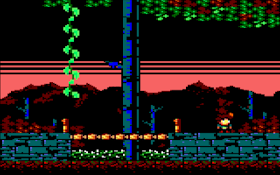 Well if you were also following the team behind that same game, you'll be pleased to know they have just released new screenshots for the upcoming Amstrad and C64 versions. 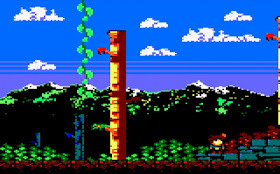 As we said before Nogalious : The Chronicles is a 2D adventure platformer with multiple universes created pixel by pixel as a vintage adventure inspired by the golden era of 8-bit video games. 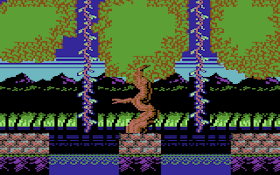 Along the way you'll be climbing vines, picking up usable items and weapons all the while trying to avoid the rather nasty beasties and bosses that await you throughout the many stages found in Nogalious.